UFO Abductee, Contactee or something else? There are many conversations and investigations about UFOs. If you look around the field the vast majority of the attention is on physical phenomena, usually sightings and their investigations. Most of the books are written about rehashes of events. There have been those claiming new discoveries about UFOs or recounting hypnotherapy sessions from supposed abductees and contactees. None of it really has a solid feel to it, just like the interdimensional visitors. There are some other stories beginning to surface, though, that push the limits of credibility because they are about a much richer engagement. Over the past decades there have been hints of a broader field of interaction. There are claims of humans who find themselves part of a greater experience they find difficult, if not impossible, to explain or understand. Still, the consistency of these claims and similarities of stories tend to indicate that something is indeed surfacing, a gathering of souls with consciousness and intelligence that behavioral scientists and psychologists find fascinating. Before we explore this any further, we ask that you suspend your belief system for a moment and try to fathom a reality few consider, let alone experience. 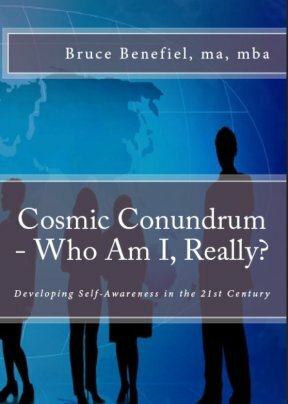 There have been some authors and researchers who have explored the deeper implications of contactees and experiencers. Some have reported on accounts revealed from hypnosis, like Barbara Lamb, Delores Cannon and Yvonne Smith. 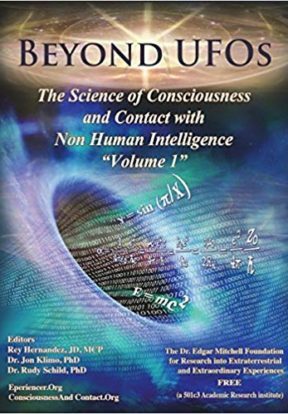 Others have taken a more straight forward interview style like Dr. Scott Mandelker, Dr. Steven Greer and Kerry Cassidy / Bill Ryan in previous years. They each have their particular focus and style, but none really look at the depths. Imagine you are a young person who, for whatever reason, has been adopted early and may or may not be aware of the fact. There is something that stirs within you that just feels different; a sense of being aware of a much greater reality but you are unable to articulate those feelings as a youth. Your dreams are full of other worldly experiences and occasionally there are things that happen around you that, if you called attention to them, would only cause others to discount your observation or deny it even happened. As you get a little older, you find yourself having ‘dreams’ of seeing yourself leaving your house through a window, a wall or even out the door and rising up into the air into a brightly lit cloud. In the late 50s and early 60s the orange cigar-shaped clouds were the most common. You enter that cloud and next thing you know you are waking up in bed feeling invigorated and you cannot wait to go back. You have no memory of being inside the cloud, but you know it was fun and completely safe from harm. You want to share the experience, but something tells you it wouldn’t be wise. After all, it is just a sensation other than the memory of watching yourself in the process of getting to the cloud. After a few years the experiences seem to dwindle and stop, but the memory haunts you because there is ‘something’ that happened. You may even notice that your way of thinking is much different than the others your age, being more focused on curious notions about life or why people do what they do. You get along with just about everyone, but there is something that keeps you feeling separate and unable to really connect with others for some reason. It isn’t a bit deal, but you feel like you are missing something as you continue to look for deeper connections in life and relationships. When you reach the age of accountability in your late teens you begin to question life even more, possibly wondering what your purpose or mission in life may be and your curiosity continues to grow in strength until you almost become obsessive about it. You might even break down and hit your knees, since you’ve been taught that prayer is a way to seek answers beyond human. You want to know what truth is and the desire is so strong you feel like its worth giving up your life in order to find it. After all, that is what most religions teach. So one day or night you have one of the most profound experiences of your life. There has been a voice that you’ve conversed with your entire life so far and didn’t realize it. This voice all of a sudden makes you aware of its presence, calling you by name and asking if you are willing to die for what you belief in. 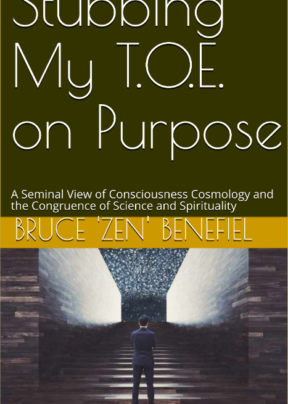 In a frantic grasp for a solid belief, you realize that a bigger-than-life belief is the only thing that will fit this call… cosmic consciousness or something similar is all you can think of and, in so doing, answer in the affirmative. 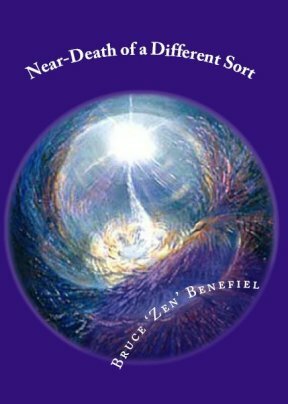 Before you know it you are surrounded by White Light, but then quickly move on to a sphere of pin points of light that you recognize as points of consciousness. You don’t know why you recognize them as such, but it just resonates with your very soul. Then you find out these are others just like you and somehow you are to work together to achieve a transformation of your world over time, but in your lifetime. The next thing you know you are back in your body taking a gulp of air you didn’t know you needed and everything becomes real in that instant. Many years later you begin having interactions with other beings not of this world, seemingly, because they do not look human. There is a certain resonance with them, though, and they feel like what you were seeking so many years ago, a deeper sense of family. You still don’t know how to explain it and you know you’d be insane for sharing these experiences with others because you’ve witnessed how ‘different’ people have been treated by your nuclear family and friends. You are conflicted with your sense of familiarity with these ‘others’ and the notion that you might be mentally unstable, chemically imbalanced or just plain nuts. 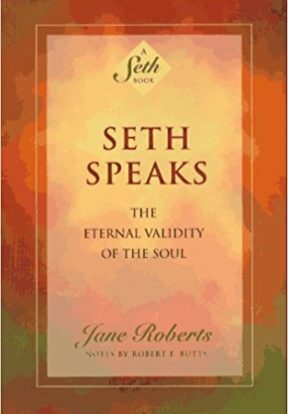 You have been able to hold a job and work in the daily travails of earning a living or even raising a family, so the the question of sanity gradually dissipates. Still, there is no one to talk with about what is going on inside with some bleed-over outside of you at times. So you start asking questions internally and find that your life begins to change as a result. Others like you begin to show up, asking similar questions and sharing stories quietly so that the ‘public ear’ doesn’t pick up on your obviously questionable notions. The notions of possibility begin to emerge; that you may indeed be part of something bigger and/or may have your roots in another civilization from across the universe. It seems outlandish and unpopular, yet there is a sense within you that it is indeed possible. You know that if you talk about it that others will distance themselves from you with no remorse. There is something important about it, though, and try as you might there is no one to talk to about it. You know that humans can be barbaric and downright inhumane to their own kind, so you keep your mouth shut and just hope that someday a story emerges that opens the door to sharing your real feelings and thoughts. If this happened to you, what would you do? If this happened to a friend or loved one and you found out, how would you respond? If you met someone that had a credible background, performed well professionally and claimed the potential of being connected to an off-planet civilization – what would you think? Maybe this will begin some conversation. Feel free to reach out offline, too. 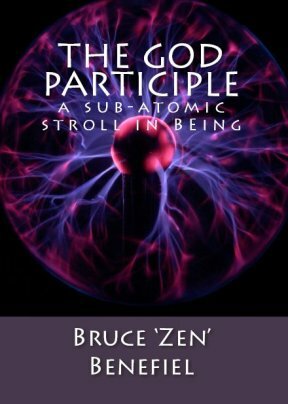 This entry was posted in Abductee, Blog, Contactee, ET Communication, ET Questions, Extraterrestrials, Fringe Science, Interviews, UFO Disclosure, UFO Investigators, UFO Questions, UFO Researchers, Ufology, UFOs, Uncategorized, Weird Stuff and tagged abductees and contactees, Barbara Lamb, Belief, bill ryan, Cognitive science, consciousness, Contactee, Delores Cannon, Epistemology, et messengers, ET questions, extraterrestrial contact, extraterrestrial messengers, extraterrestrials, Kerry Cassidy, Neuropsychology, Neuroscience, Phenomenology, scientists and ufos, Scott Mandelker, steven greer, ufo contactees, UFO questions, Ufology, Yvonne Smith on February 26, 2014 by Zen Benefiel. 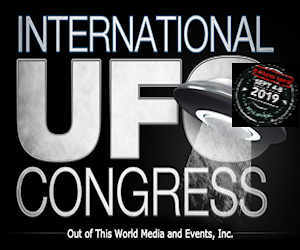 The 33rd International UFO Congress was February 12 – 16. 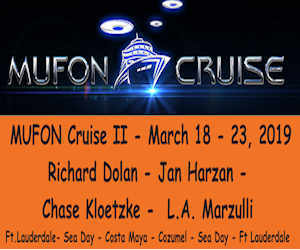 It’s the largest conference of its kind in the world. 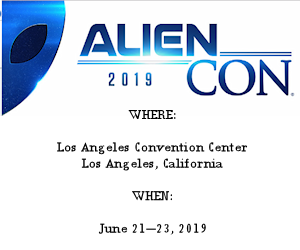 The International UFO Congress is an organization in Arizona dedicated to the dissemination of information related to many areas in Ufology. It was established in 1991 and hosts an annual conference. While previously held in Laughlin, Nevada, the conference moved to the Phoenix, Arizona area in 2011. 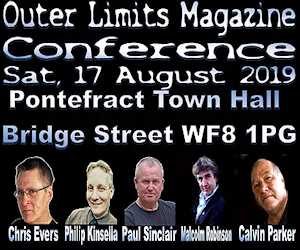 The IUFOC features presentations given by authors, researchers, experts, enthusiasts, and those who have witnessed paranormal or anomalous phenomena from all over the world. It also provides a forum to discuss the experiences and findings. This week long event usually has over thirty speakers, a film festival, vendors, and experiencer sessions. 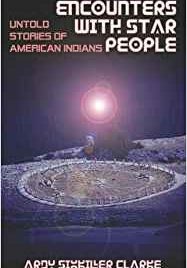 Topics generally covered are alien abduction, UFO sightings, UFO crashes, crop circles, paranormal experiences, government conspiracy and much more. 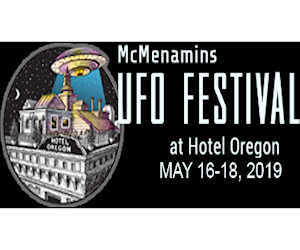 This is probably the premier UFO-focused event in the world. John Rao and crew really do it up right. We’ve reported on the Open Minds team earlier. The quality of the venue, the quality of the mini-events within the IUFOC, like the EBE Awards, the Mixer and Dinner and the Sky Watch are all top notch. 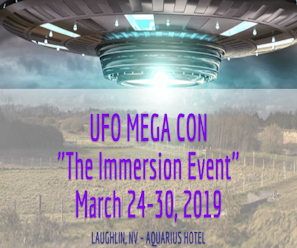 If you ever get the opportunity to attend, it will be one of the best experiences you’ll have of meeting folks that come from all over the world who are interested in or have experiences with UFOs. We did manage to have conversations with many of the speakers and vendors during the event. We even got a few on video endorsing UfologyPRSS, including Ben Hansen, Dr. Lynne Kitei and Kim Carlsberg. We are truly appreciative of their support. Click on the video below for all the endorsements. We know it will help us continue to grow. 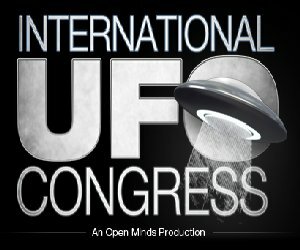 We also want to express our appreciation for the folks at Open Minds and their exquisite production of the International UFO Congress. The nature of the UFO phenomena covers a plethora of possibilities. There is as much consideration for conspiracy as there is for objectivism, regardless of Ayn’s introduction. Does our government really have involvement with other worlds? Some say yes and some say no, but we really do not know for sure. What would it matter, anyway? Is there something that our government could offer the public as some kind of gesture in disclosure? 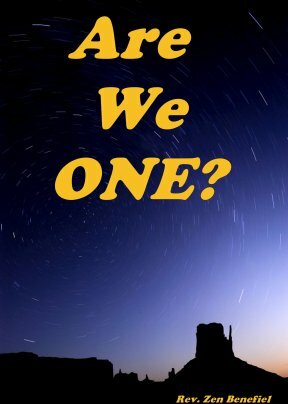 Perhaps the revelation of the off-planet visitors is simply that we need to learn to get along. That alone is more challenging now than any engagements with extraterrestrials. 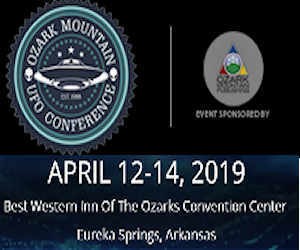 There were some new folks speaking at the IUFOC this year including Kawaunee Lapseritis, speaking about psychic Sasquatches; Mike Clelland, speaking on Owls and synchronicity regarding contact experiences; and David Marlen, who spoke on the triangular-shaped craft that frequents our skies. Some of the old favorites were there as well, including Steven Bassett, Patty Greer, Rob Simone and Dr. John Alexander. The former hopes for government disclosure, the latter doesn’t think the government knows much at all. One of the highlights of the festivities was Ben Hansen’s hosting of the Sky Watch on Friday evening. Ben has been a popular figure since the Fact or Faked television show and is now representing Night Vision Ops, an inexpensive line of night vision equipment. It was reported by some that later that night there was a mysterious UFO that hovered over the location for some time. You might search the web for them. 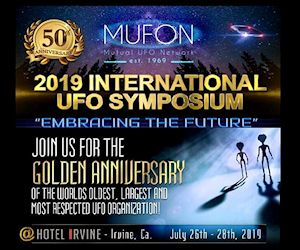 If you’ve been to any of the IUFOC events over the years, you will have noticed Don Ware, who consistently brings interesting bits of information to share. Don has been a regular for as long as we can remember. 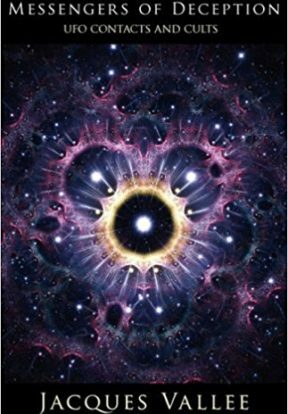 He combines his understanding of Ufology with tidbits from the Urantia Book. 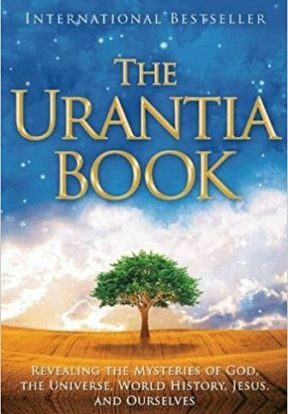 Speaking of, this was the first year the Urantia Foundation was part of the festivities and their books were flying out the door. Maybe there is a new source of information that Ufologists haven’t explored yet. 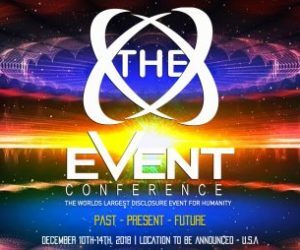 Although the gathering draws attention from all over the world, there hasn’t been much ‘new’ news in decades regarding the phenomena. There does seem to be a bit more of an inquiry into the possibility of extraterrestrials living among us, though. There was a lively discussion between several fellows one evening, patrons and another ‘regular,’ that included a few retirees – detective, human resource manager and an engineer. We overheard them discussing the possibilities of ETs living among us and what that might be like, especially if the ET didn’t know they were and grew up as an orphaned human with a penchant for discovering his or her lineage. We’ll see what develops. 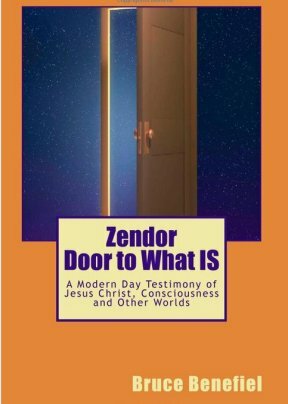 This entry was posted in Abductee, Blog, Disclosure, Events, Extraterrestrials, News, UFO Disclosure, UFO Investigators, UFO Journalists, UFO Podcasts, UFO Questions, UFO Researchers, UFO Sightings, UFO Videos, Ufology, Ufology Icons, Ufology Show Hosts, UFOs and tagged abductees and contactees, Alien abduction, Ben Hansen, David Marlen, Don Ware, ET questions, extraterrestrial contact, extraterrestrials, Fringe theory, international ufo congress, John Alexander, John Rao, Kim Carlsberg, Laughlin, Lynne Kitei, mike clelland, Paranormal, Patty Greer, Phoenix, Rob Simone, Steven Bassett, THE PHOENIX, UFO conspiracy theory, UFO Files, ufo news, UFO questions, Ufologists, Ufology, ufology icons, Unidentified flying object on February 20, 2014 by Zen Benefiel. 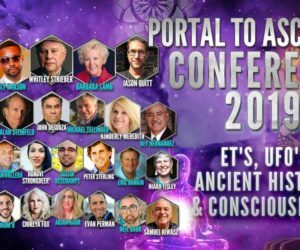 UfologyPRSS.com – THE leading personally curated ufology resource on the Web today. How would YOU like to play with us? The digital age brings many opportunities we have yet to realize. One of the most precious is the community building, specifically the Ufology Community. Every artisan, author, blogger, creative, researcher, show host and videographer is just as important as any other, but separately there is only so much attention they will garner. This applies even more in regards to product or service websites that are competing with others for attention. Maintaining compelling material, products or services only goes so far. We can help increase views and traffic in spite of all the competition. How? First of all, we really aren’t competition. We are a collective of support for Ufology in general. Through collaboration and participation we strengthen our position in the marketplace – and YOURS. Beyond the individual or website, we build a COMMUNITY OF SUPPORT. We’ve literally raised the bar for the industry. Just after launching there was a flurry of upgrades across the gamut of websites associated with Ufology. It was a long time coming. UfologyPRSS brings hundreds of resources into one location which is more enticing to the investigative ufologist. Individual websites garner substantially larger numbers of potential viewers as a result. The small pond expands into a lake and possibly an ocean of opportunity, clicks and ultimately sales and/or views. How do we do that with UfologyPRSS? First of all, by joining with us as a Partner we’ll provide you with targeted traffic through promotions on Facebook and Google Adwords. We use 50% of our advertising revenue to promote our Partners through targeted advertising that drives traffic to UfologyPRSS. EVERYONE BENEFITS! We already have astounding statistics after just a year in the market, with site visit averages over 5X the market averages in nearly every area. We all know that teams do better than individuals. Partners accelerate growth and ultimately sales. Just as an example of what we can offer… We have experts that know how to develop blogs including graphics use, headline and keyword development for getting better traffic even outside the partnership we provide. The more we can help you succeed that better our community thrives. 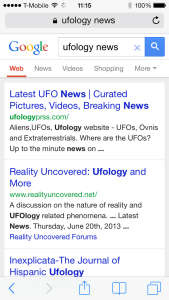 Ufology is growing in interest and UfologyPRSS is already at the top of Google Searches for many keywords. The smartphone image was taken on 2/12/14. Our results speak for themselves. We’d like to include 10 Partners for 2014. Are you going to be one of them? Contact our Lead Curator, Zen Benefiel, to secure your partnership and grow with us. This entry was posted in Announcements, Blog, News, UFO Investigators, UFO Journalists, UFO Podcasts, UFO Questions, UFO Researchers, UFO Sightings, UFO Videos, Ufology, Ufology Icons, Ufology Show Hosts, UFOs, Uncategorized and tagged abductees and contactees, AdWords, Alphabet Inc., Digital marketing, extraterrestrial contact, extraterrestrials, Google, Google Search, GROW, Marketing, Online advertising, Targeted advertising, ufo, ufo blog, ufo news, Ufology, ufology icons, Ufology Shows, ufologyprss debut, Unidentified flying object, World Wide Web, zen benefiel on February 12, 2014 by Zen Benefiel. 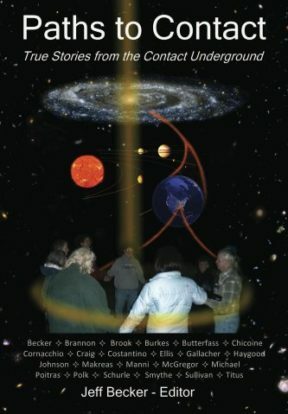 We’ve come a long way since the Roswell crash and years later the star charts from Betty and Barney Hill. 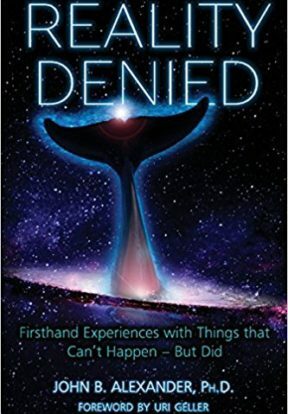 The UFO experience has transformed through several iterations and manifestations that have produced books and even events of both short and long-term survival. 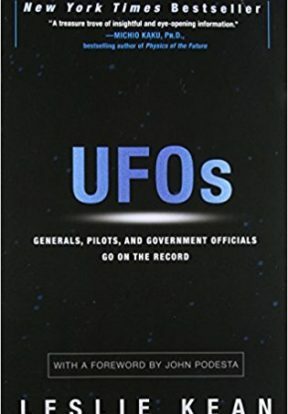 Still, the obsession of ufologists to get to the truth spans a variety of topical areas including abductions, contact, physical sightings, government coverup and more. There are still deeper questions to ask about why ‘they’ are here and the notion that there could be aliens among us. Many themes have been presented by movies and television, from benevolent to malevolent aliens and agendas, including not so nice governmental involvement. 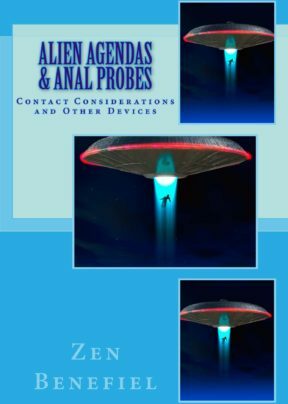 These same themes circulate amongst the ufologists and ufo enthusiasts, also with mixed views of the reality of extraterrestrial visitors and their intentions. Consequently the general view is one of keeping a distance, perhaps even a fearful notion even when curiosity of contact is in play. 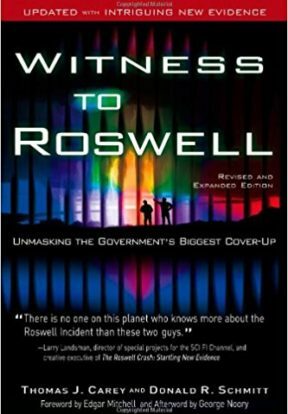 The stories of government and/or military malevolence and coverup only adds to the already confusing nature of the extraterrestrial conundrum. Rarely are themes developed that allow us, as humans, to peer into the lives of others. Diversity training was and is a critical factor in the workplace, dealing with other countries and cultures, especially in the expansion of American companies moving into international engagement, manufacturing overseas and a workforce embedded in an entirely different culture. At first the attempt at expansion met with miserable failure because there was no consideration for other cultures; company leadership simply thought they could become the dominant culture with little effort. On the other hand, immigrants who entered the US were faced with having to learn the ways of their new culture, often completely foreign to their experience. Now you are probably wondering why I digressed to foreign relations. 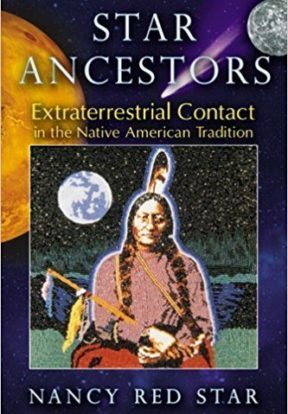 It just seems natural to perceive the possibility of extraterrestrial races adapting to our world and, in effect, facing the same issues of learning about a new culture. We may not fully entertain the notion of such a possibility, but it often makes for good programming in the entertainment industry. 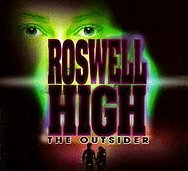 One such series, known initially as Roswell High, was introduced around the turn of the century. The theme of the show wasn’t particularly popular, but it illustrated a different side of the the alien agenda. Max Evans, his sister Isabel and their friend Michael Guerin appear to be human, but are in reality the survivors of the 1947 UFO crash known as the Roswell UFO incident. 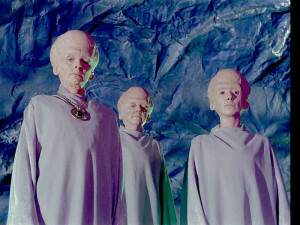 They are from the planet Antar. Upon emerging from stasis pods, they appeared to be 7-year-old orphaned humans. Max and Isabel are adopted by a loving pair of attorneys, the Evanses. Michael, who was not so lucky, entered the foster care system, bouncing from household to household with lots of families rejecting him. rearrange molecules (change objects, heal injuries). “dreamwalk” (observe, participate in, and manipulate others’ dreams). sense each other’s emotions from afar. create psychic connections that allow the alien to see into another’s mind. perceive colorful halos or auras around humans that indicate emotional state. Max, Isabel and Michael have successfully kept their true nature a secret for a decade. The series begins with the accidental shooting of Liz Ortecho, a human friend of Max’s. He cannot bear to see her die and risks bringing attention to himself when he uses his powers to save her life. Liz is soon let in on the secret, as are her friends Maria DeLuca and Alex Manes. The six teens quickly bond and learn to trust one another, and Max and Liz fall deeply in love, and Michael and Maria fall in love. Together the group fends off the suspicions of law enforcement, alien hunters, while seeking clues about the aliens’ origins. From some of the stories floating through the ufology thoughtmosphere, there seem to be some eerily similar references. 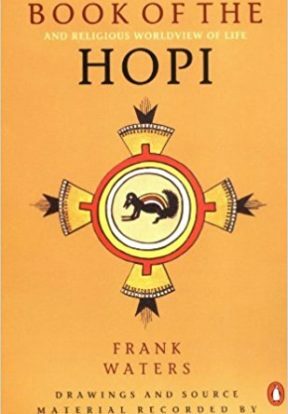 What is also important to note is the trepidation of those who may indeed be unaware of their origins and find themselves experiencing many of the types of abilities and or sensitivities mentioned. People have been tortured throughout history, emotionally and physically, for exhibiting abilities out of the ordinary. We don’t always know where these abilities come from, but they are definitely present in our world. For those who tends to look deeper or perceive beyond the norm, shows like Roswell offer some consideration from both sides. Obviously people tend to freak out when faced with otherworldly notions. On the flip side the conundrum of those who are absent of terrestrial ties, as orphans and/or adoptees, remains nearly an emotional abyss with little or no access to qualified help. In that case, what would ‘qualified help’ be relative to the nature of the questions? This entry was posted in Abductee, Blog, Contactee, ET Communication, ET Questions, Extraterrestrials, Search for Extraterrestrial Intelligence, UFO Investigators, UFO Journalists, UFO Questions, UFO Researchers, Ufology, UFOs, Weird Stuff and tagged abductees and contactees, Alex Manes, Barney Hill, Betty Hill, consciousness, et messengers, ET questions, extraterrestrial contact, extraterrestrial messengers, extraterrestrials, Extraterrestrials in fiction, Fiction, Isabel, Liz Ortecho, Maria DeLuca, Max Evans, Michael Guerin, Paranormal, Pseudoscience, Roswell, Roswell High, Roswell UFO incident, scientists and ufos, ufo, ufo blog, UFO questions, Ufology, Unidentified flying object, United States on February 7, 2014 by Zen Benefiel.